There are certain foods that either you adore or despise. 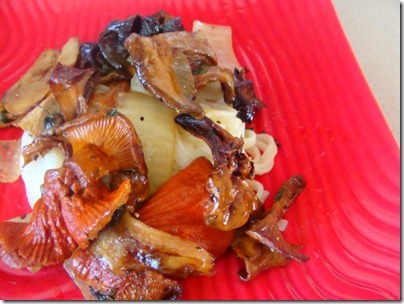 Mushrooms were one of those foods while I was younger. 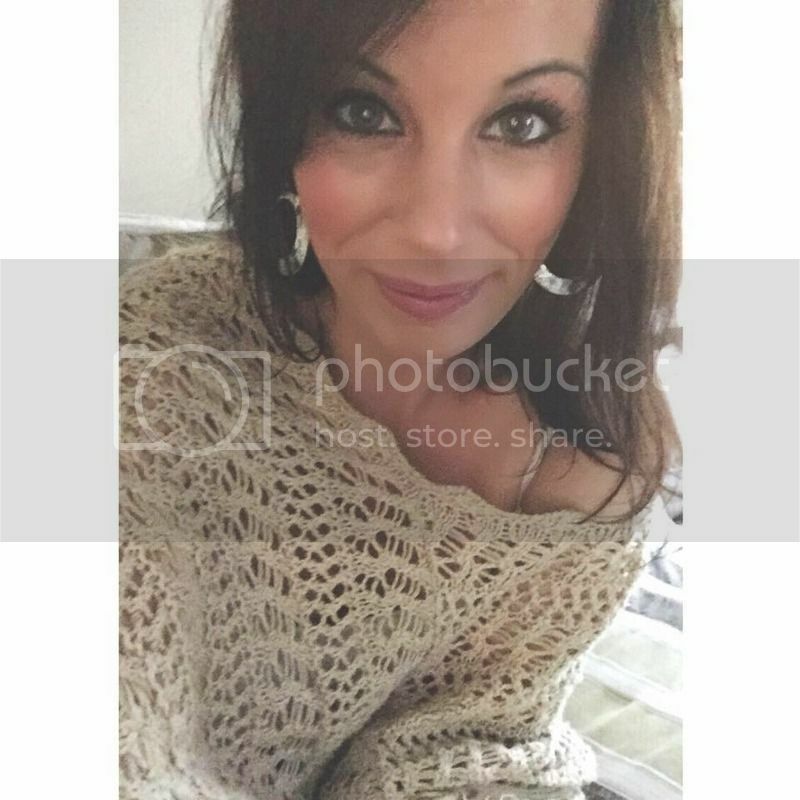 About 25 years younger. And now that I am 27… I have only been eating mushrooms for a whopping 2 years. Give or take a few months. To be quite honest with you I never gave mushrooms a fair chance. Yes, they are fungus. Yes, they are oddly shaped, oddly textured and smell. Oddly. Yet somehow I have grown to respect these little bundles of fungi and would even go out on a limb to say I love them. I said it. I LOVE MUSHROOMS. 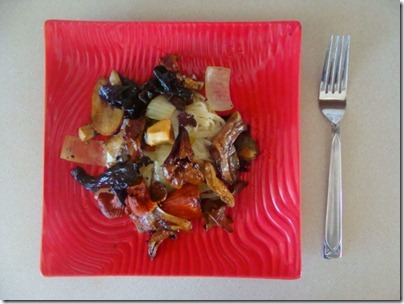 A few weeks back, Marx Foods had this amazing idea to let bloggers compete in a mushroom recipe showdown. I am up for any challenge… even a mushroom challenge. 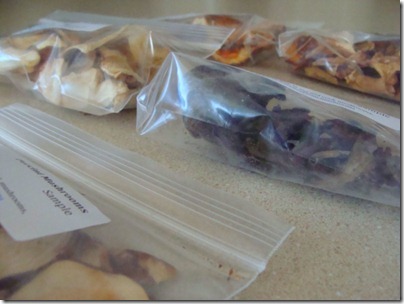 I was given a small box with five different kinds of wild, exotic mushrooms. Mushrooms that I have never seen. 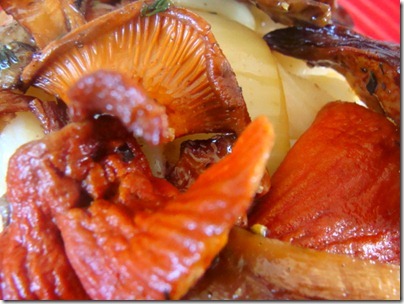 Mushrooms that I have yet to try… and I was supposed to come up with a recipe for them? I looked at my apron and I dove right in. Since Marc has been active in the food industry for over 20 years, we sat down at the table and talked about each and every one. 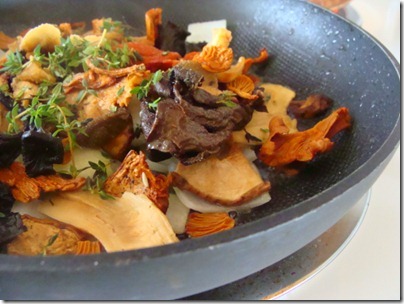 The 5 varieties were Black Trumpet Mushrooms, Lobster Mushrooms, Chanterelle, Porcini and Matsutake. Being the nerd that I am, I started researching recipes. Figuring out what options I had, what flavors worked well with these exotic mushrooms and what would showcase these beautiful fungi. I tested with regular store bought button mushrooms because there was no way I was going to waste these samples on a recipe that flopped. After much trial and error I came to one conclusion: sometimes the simplest of flavors and dishes are often the most cherished and most memorable. 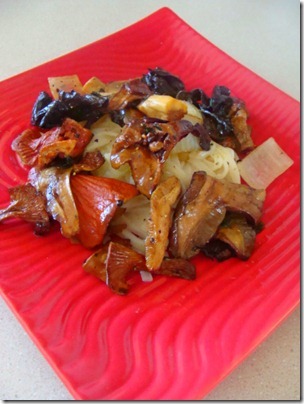 Sautéed Wild Mushrooms over Udon Noodles. Vegan, wholesome, comforting and elegant. This is a dish that should not be taken lightly nor should it be over looked. 2 tablespoons of Earth Balance melting to made a nice bath for my lovely mushrooms. 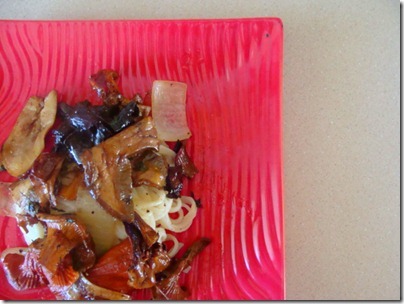 In went 1/4 of a yellow onion, mushrooms, thyme, salt and cracked black pepper. Let the mixture cook down for a good 10-15 minutes, or until everything is tender. Meanwhile, make a serving of udon noodles. I cooked mine in plain water with some salt and a tablespoon of sesame oil. This gave it a lot of flavor. 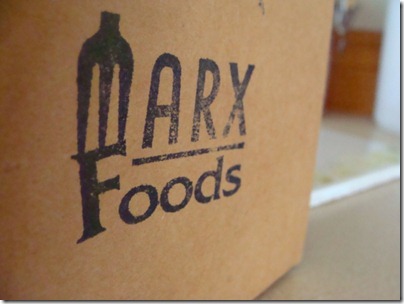 Thank you again Marx Foods! 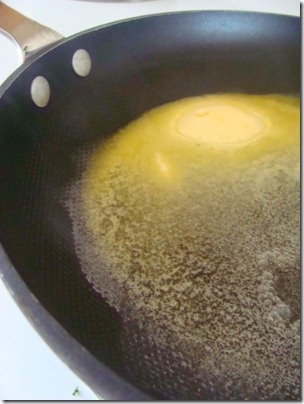 Start a large pot of water with a pinch of salt and sesame oil for your Udon noodles. Cook noodles per the directions on the package. 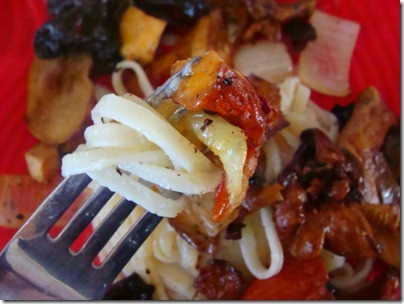 Serve mushrooms on a bed of Udon noodles. Serve hot.